Investing in a Póvoa de Varzim property is an excellent idea. 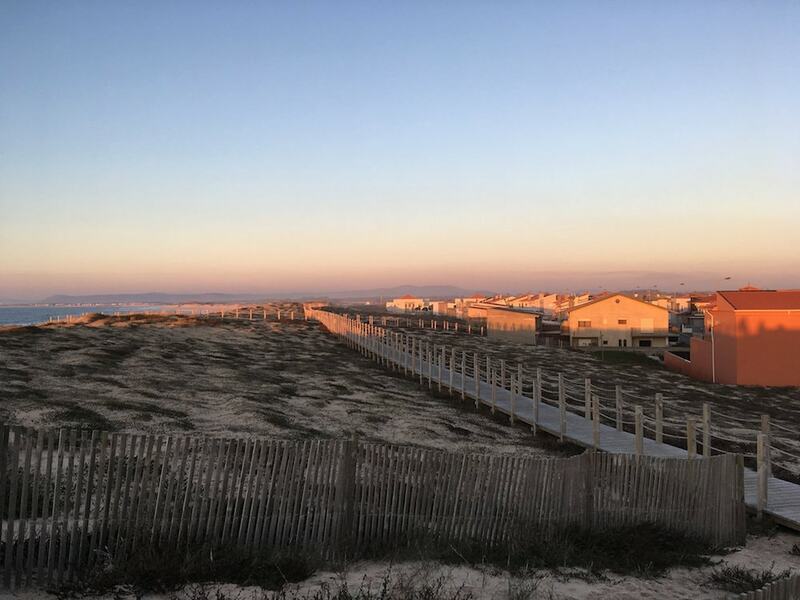 Because the market is growing every day, plenty of second-home buyers are becoming interested in the Póvoa de Varzim real estate. This city is breathtakingly beautiful with its beaches and seaside views. Póvoa de Varzim is located in the north of Portugal, just forty kilometres from the big city of Porto. It sits on the coast of the country and has access to the Atlantic Ocean. It’s famous for its yellow sandy beaches that have dazzled residents and visitors for ages. There are around 60,000 people living in this marvellous beachside city. Investment opportunities in the city are just around the corner. In recent years, the number of attractive Póvoa de Varzim homes for sale has increased. So has the number of Póvoa de Varzim villas and Amarante villas. They have been attracting investors and families, both from abroad and from within the country. Póvoa de Varzim property prices have started to go up. However, this shouldn’t discourage you. There are still plenty of once-in-a-lifetime investment opportunities in the city. If you’re considering investing in a Póvoa de Varzim property, you should go to a real estate agency. ERA is the leader and has over two hundred noteworthy listings. After them comes Paulino Torres and finally IAD Portugal and RE/MAX. If you want to invest in a Póvoa de Varzim property, the prices are a bit lower than in Porto City. The average price for a Póvoa de Varzim apartment is Average price per sqm. in Povoa do Varzim €1,494 0% properties#: 992 last change on: 19 Apr 2019 €1,494 per sq. metre. The average price for a house is Average price per sqm. in Povoa do Varzim €1,342 0% properties#: 612 last change on: 19 Apr 2019 €1,342 per sq. metre. Finally, the average price for investments is Average price per sqm. in Povoa do Varzim €1,258 6% properties#: 266 last change on: 19 Apr 2019 €1,258 per sq. metre. The Póvoa de Varzim real estate has been attracting the attention of wealthy potential international residents. With the Portuguese government offering incentives to expats and a booming market, it’s no wonder why. There are two main tax benefit programs that are making second-home buyers invest in Portugal. The first is the Non-Habitual Resident (NHR). The second is the Golden Visa program. They have both made Portugal a competitive country in the international market. Póvoa de Varzim is a peaceful getaway from Porto. It’s peaceful and breathtakingly beautiful — but never boring. 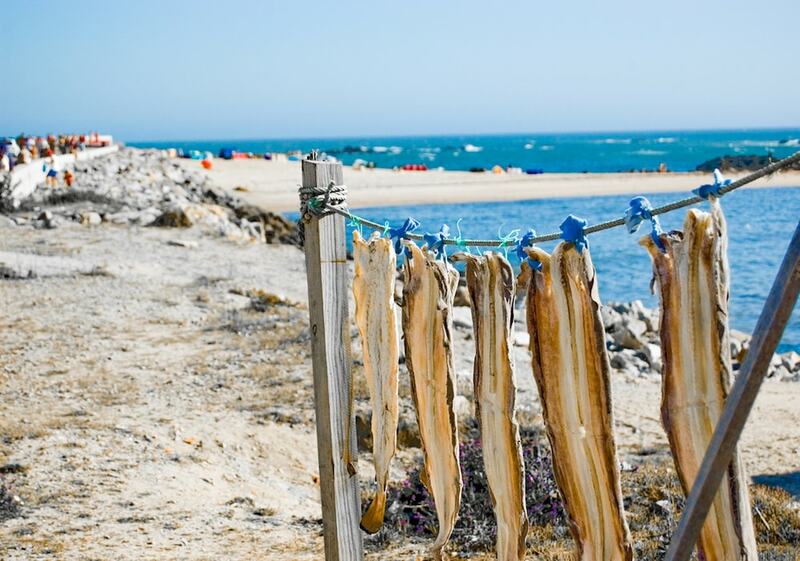 Since it’s only a thirty-minute car drive away from Porto, residents get the best of both worlds. On one hand, the city’s shops and award-winning restaurants are nearby. On the other hand, the traffic and crowds aren’t nearly as bad as in the city. Póvoa de Varzim has a total of twenty-six beaches. All of them are blue-flag winning beaches. This means that the water is of extremely high quality. The sand can be yellow, golden or white depending on the beach. 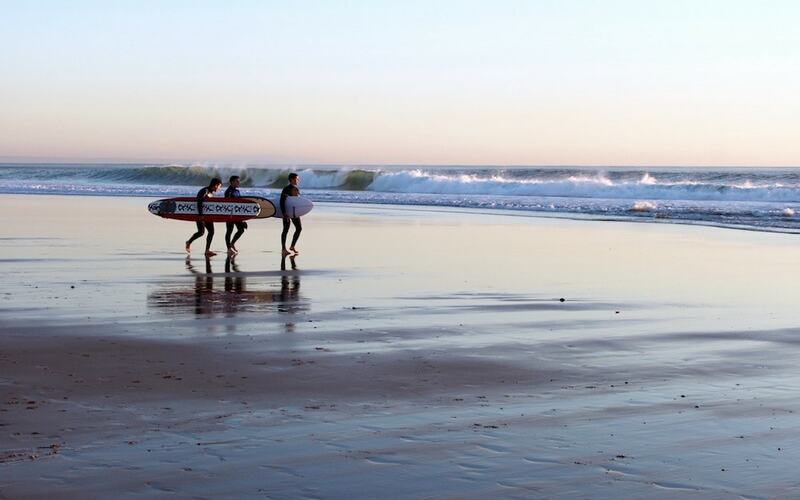 If you’re a fan of water sports such as bodyboard and surf, Póvoa de Varzim is the perfect place for you. There are several water-sport schools on the beaches with incredible teachers to guide you. There’s also a trail where you can run, jog, walk or bike where the city meets the sea. You can take in the full glory of the sea while doing some exercise here. You can also golf on an award-winning golf course in Póvoa de Varzim. The Estela Golf Club has been recognized as one of the best in the country by the renowned Golf Digest. 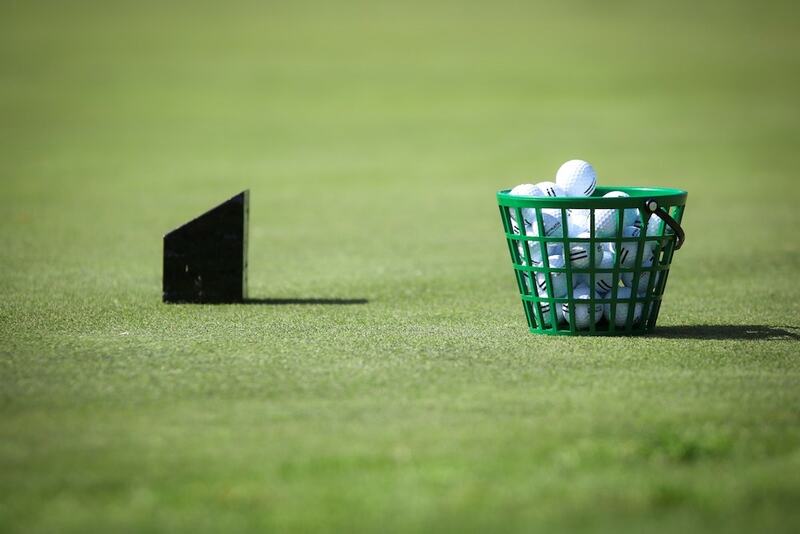 The course is 6,148 metres long and has eighteen holes in total. You can also enjoy what the exclusive golf club has to offer when you purchase a membership. If you’re looking to be pampered, you’re in luck. Póvoa de Varzim has a long reputation of being good for our health. Nowadays, you can go to a spa center and be taken care of like royalty. The city has several spas that have a great reputation, making them a great break from routine. Póvoa de Varzim has a three school for children and teenagers of all ages. Grande Colegio, Colegio de Amorim, and Colegio Jardim das Cores are all great choices. They’re all relatively close to the city center: less than thirty minutes away by car. All of them are well placed in the rankings that compare schools (private and public) all over the country. You can find international schools in the closest city — Porto. Here, your children can get a bilingual education and be close to home. There’s also a private hospital in Póvoa de Varzim located just two kilometres from the city centre. The Hospital da Luz Póvoa de Varzim is well-known all around the country, with the medical staff, as well as the building, being what makes it stand out. Póvoa de Varzim also has a police station right in the heart of the city. If you have any problems in this safe and quiet city, this is where you should go. Investing in Póvoa de Varzim real estate has only upsides. The city is calm and peaceful with fantastic ocean views. However, it still has everything you need — shops, private schools and a hospital, a police station, a golf course and much more. It’s the perfect place for second-home buyers to make a good investment.